This popular firm mattress is built with 1 inch Quilted Cover, with a 5 inch Hi density firm Foam Base. 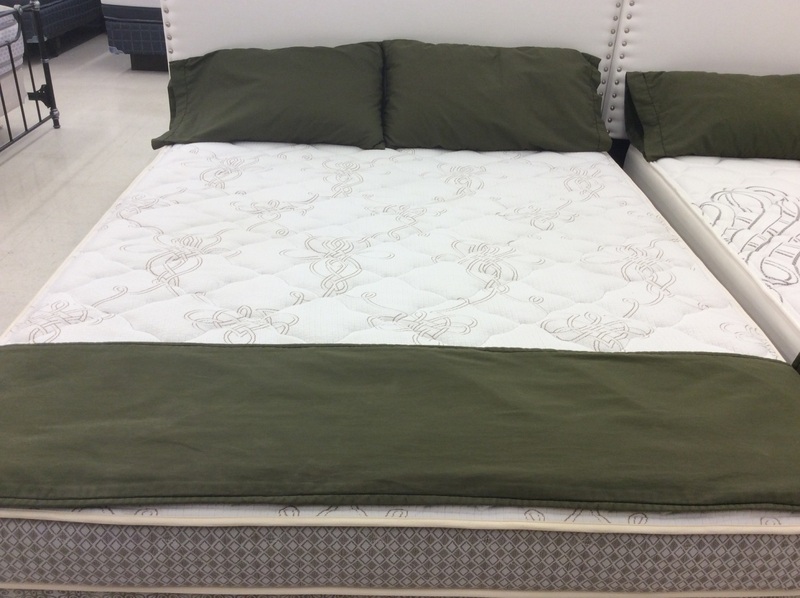 The soft mattress is 1 1/2 in Quilted cover with a 5 inch soft core. To make it softer, we can add 1 or 1 1/2" soft foam on top for an additional $150.00. Custom sizes available, i.e. 58 X 80 inch, 60 X 75 inch, and any smaller configuration with specialized cuts to fit your space.